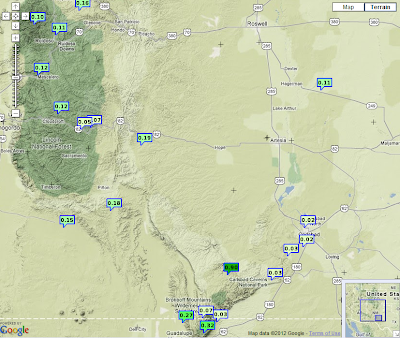 This Spring Starting Off Much Better Rain-Wise Than Last Year. 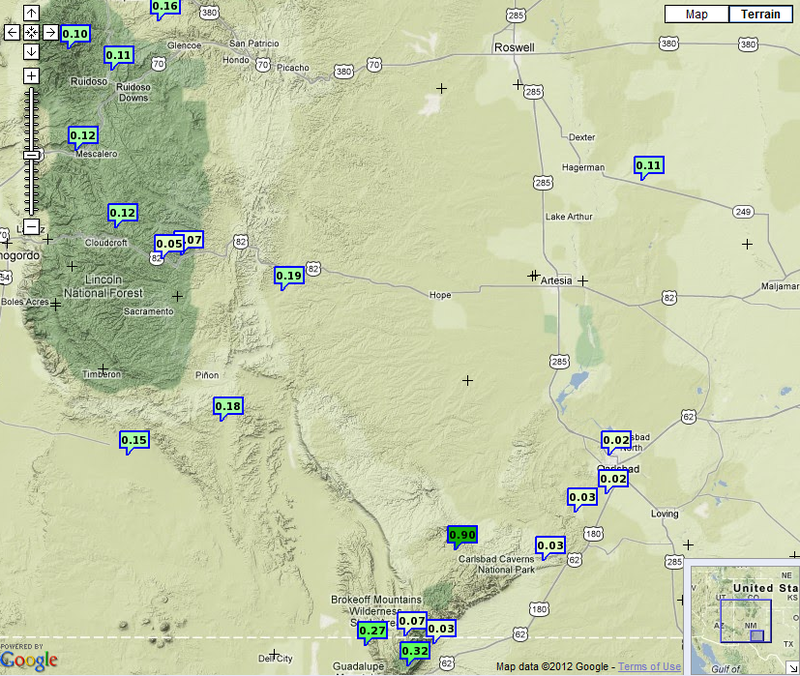 SE NM Rainfall Over The Past 24-Hours. 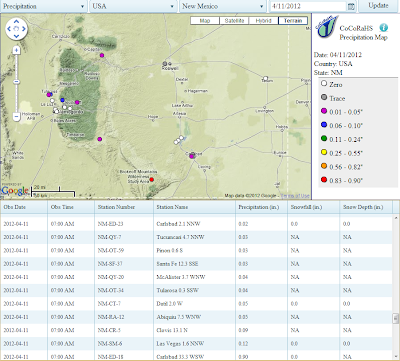 Map Is Courtesy Of NM NWS Mesonet Observations. 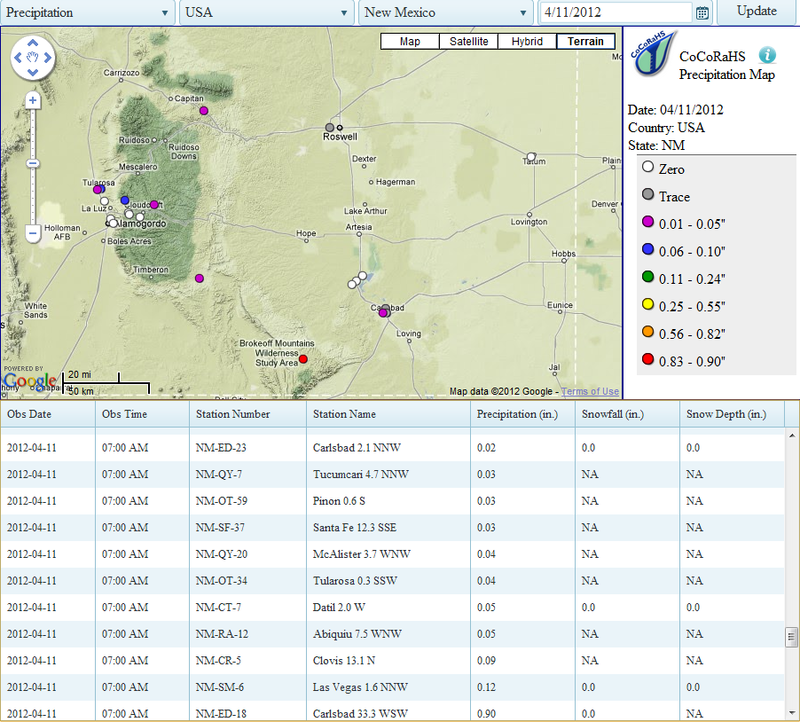 Map Is Courtesy Of CoCoRaHS.